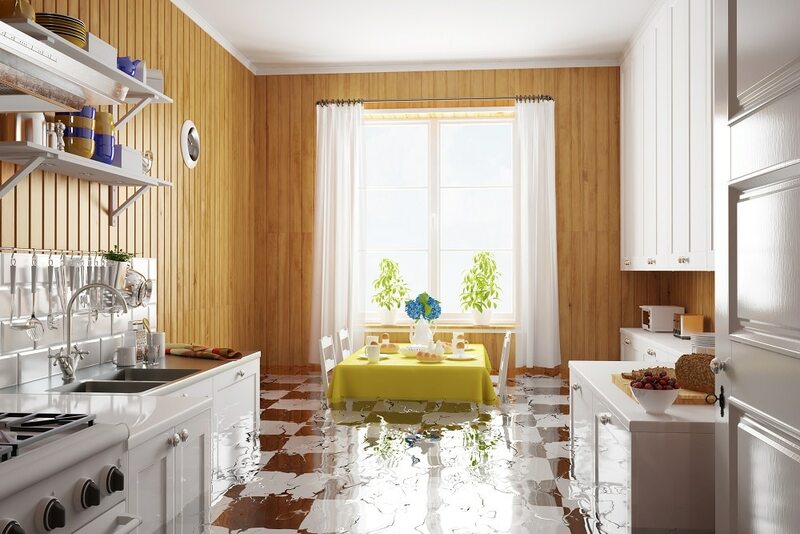 Water damage is something that occurs when excess water starts to develop and stagnate in areas where it should not be. A lot of different factors can come into play when it comes to the formation of this excess water. It is important to become aware of some of the most prevalent causes of water damage to ensure that you know which precautionary measures to take to protect against experiencing irreversible water damage in the future. This will also help allow you to be able to understand and spot the problem when it happens so you do not wait to long before it has a chance to cause further damage from being ignored. With water damage, the quicker you solve the problem, the less damage and work the restoration process will be. This typically means the less amount of money you are going to have to pay to fix it. Below we will list some of the major causes of water damage in your home. 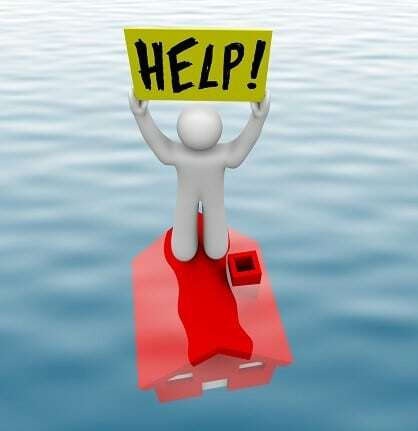 Learn more about our water damage services and how we can help. 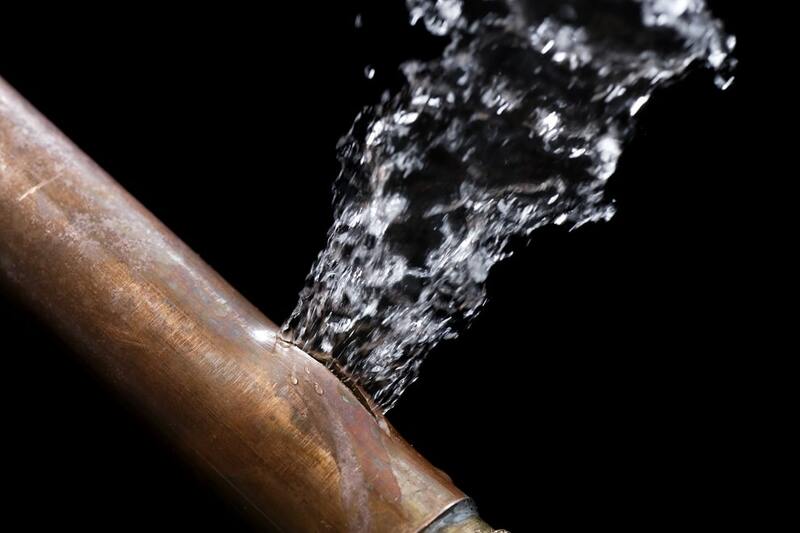 One of the most common causes of water damage would have to be bursting and/or leaking pipes. A lot of drains and even toilets get clogged and/or backed up and they can cause a lot of pressure on the pipes. This can eventually lead to a pipe leak and/or burst which can stem into further problems if left untreated. Another common problem that many homeowners face is from their garbage disposals. Garbage disposals that are not working properly can end up causing the pipes to burst. The average cost of a plumbing supply system failure was more than $5,000 after the insurance deductible was paid, according to the IBHS study. Potential indicators of a plumbing problem include an increased monthly water bill, banging pipes, rust stains, moisture in the walls or on floors, and signs of wet soil erosion near the foundation. Setting the thermostat 60 degrees or higher in winter months, letting faucets drip and insulating pipes are all ways to reduce the risk of frozen pipes. As a backup, install a house leak detection system. Based on a study performed by the IBHS found here. Another huge problem that can cause water damage and many homeowners a huge headache is plumbing problems. While a lot of different plumbing problems may occur within the walls and therefore are extremely difficult to detect, a lot of these problems result from pipe joints and/or hoses not being fully attached together. Also, a lot of the times they may get dislodged by accident. Toilet failures are the second leading source of residential water losses, after plumbing supply line failures. 78% of all toilet failures were caused by faulty supply lines, toilet flanges, fill valve assemblies or toilets that have backed up and overflowed. Toilet failures cost an average of $5,584 per incident, after the deductible was paid. Slow leaks resulting from faulty drain lines and toilet flanges (wax seals) generally result in less severe claims than those caused by the sudden failures of supply lines, fill valves, overflows and a cracked tank or bowl. 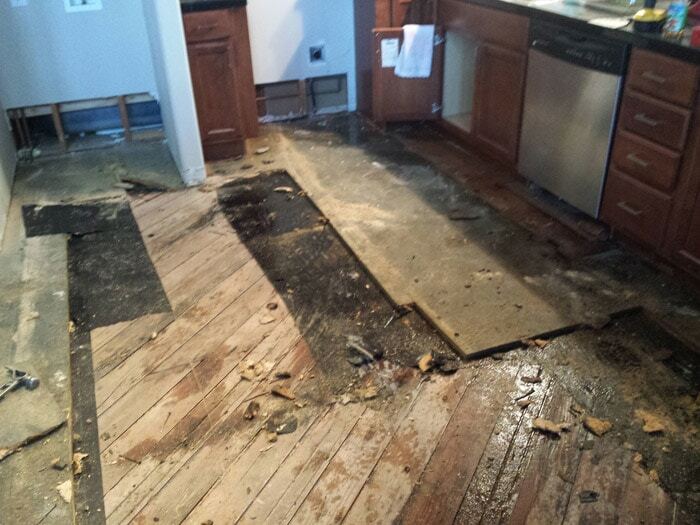 Newer homes are more likely to have a water loss caused by a sudden failure, which results in more severe damage. Older homes are more likely to experience a water loss due to a slow and seeping failure. The loss severity decreases as the home ages. Toilet failures on the first floor resulted in more severe claims than those in basements or on upper floors. Approximately 14% of all toilet failures occurred in unoccupied homes. Another area of concern for homeowners should be on their household appliances. As your household appliances get up their in age, their pipes begin to really rust and crack. Also, their hoses tend to get weaker and weaker as time goes. Therefore, these appliances become susceptible to becoming a major cause of water damage. These appliances include; washing machines, dishwashers, water heaters, refrigerators, and more. Because these appliances are commonly subjected to deterioration, it is important to keep an eye out on them. The two main appliances that you should really keep an eye out for are the hot water tanks and the washing machines. These are the most common household appliances that can deteriorate and result in water damage. 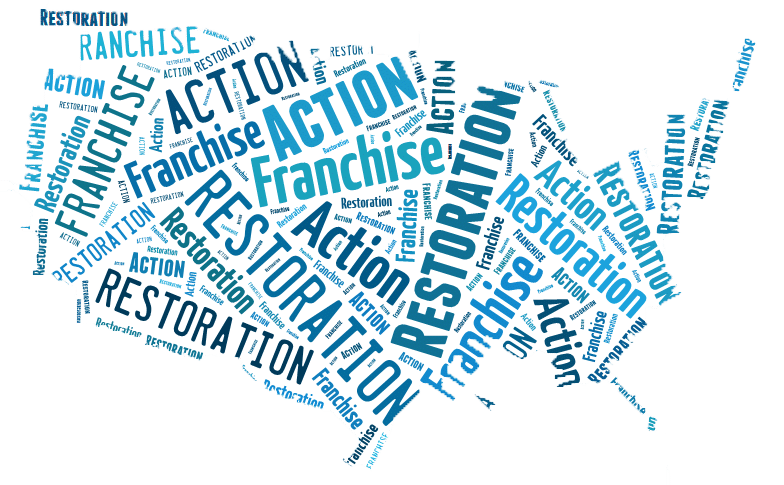 In these cases one of the first services you are going to need to acquire is water removal and extraction, learn more here about A1R’s water removal services. Cost: Washing machine failures are an extremely common problem to be faced with and they can be extremely pricey to fix. 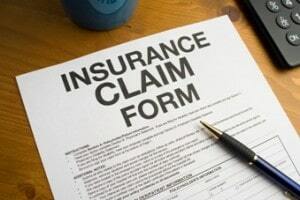 The average cost of this kind of problem is over $5,300 in insurance claims, not including your deductible. There are certain places that are more susceptible to suffering from water damage such as your basement. A dark and damp basement can allow mold to really prosper and grow. Mold growth can then lead to structural damage. This is something that you are going to want to avoid at all costs because this can result in a lot of damages and it will cost a lot of money to restore it. Be sure to keep an eye out on all of these common problems and you should be able to properly prepare yourself to deal with water damage. Learn more about our process for water damage restoration.